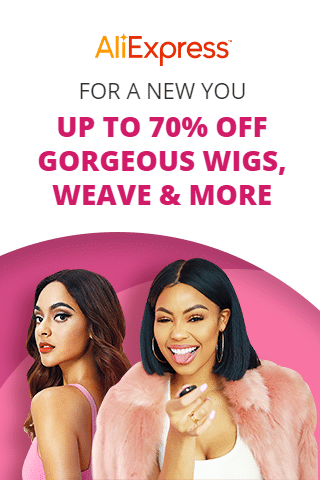 Hey, beautiful queens! 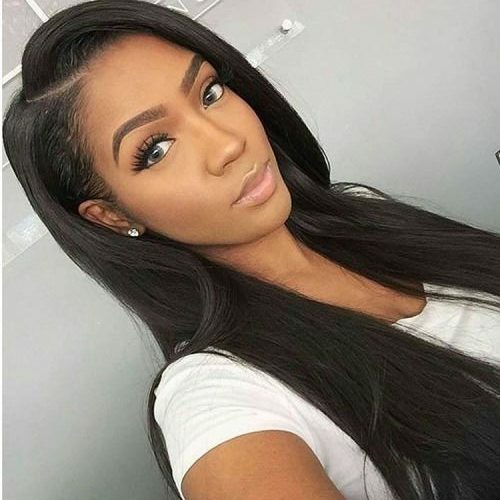 I love the versatility of Brazilian hair extensions. 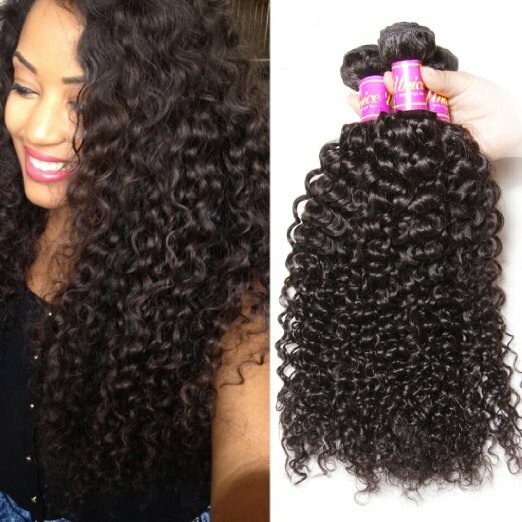 My preferred way of styling Brazilian hair body wave extension is wet it and go. 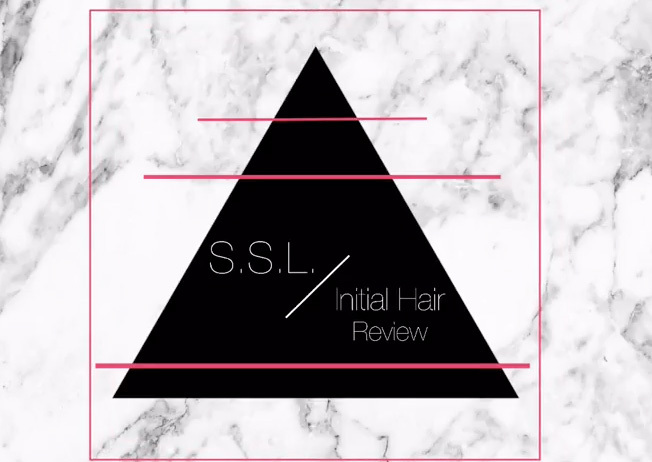 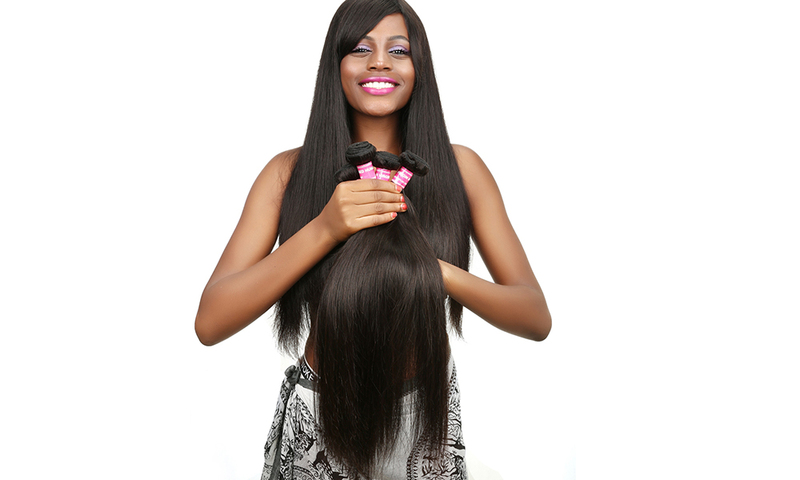 The QT Hair brand is amazingly soft, true to length and great quality. 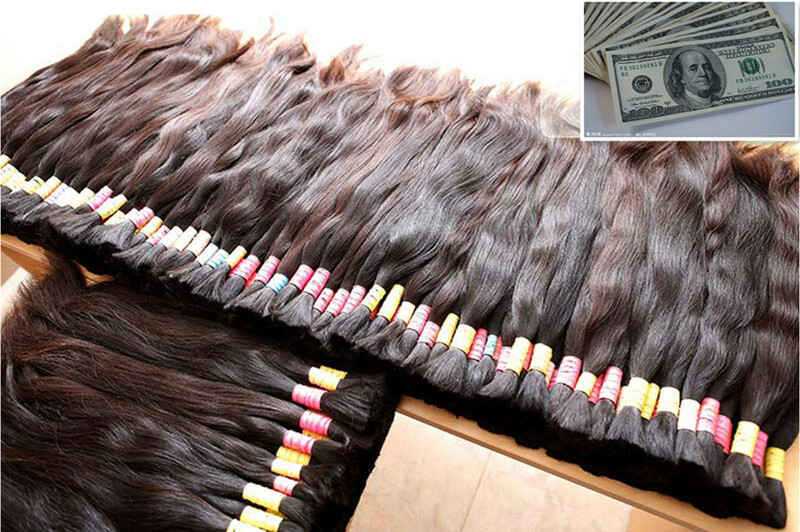 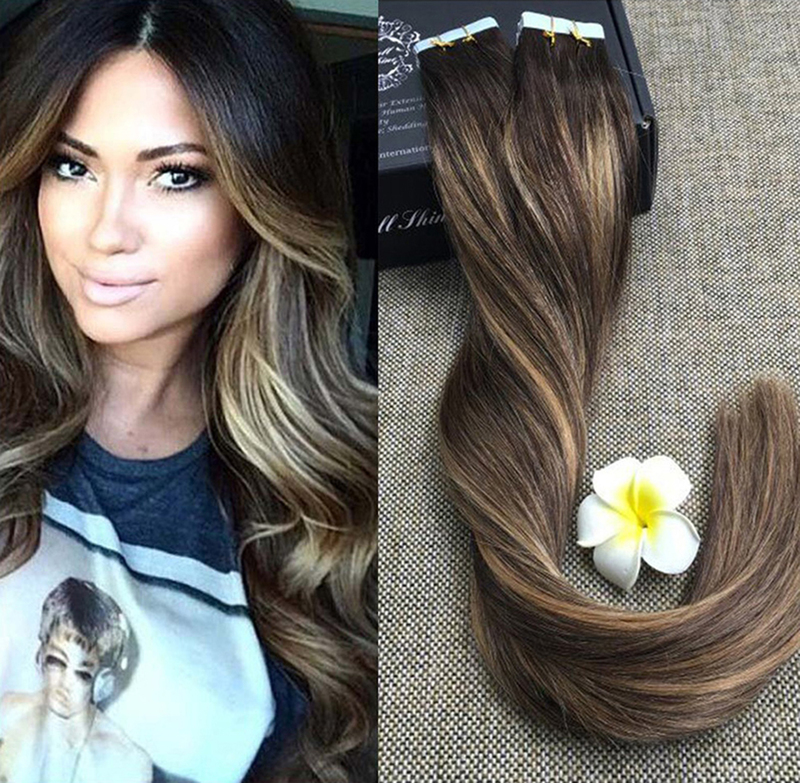 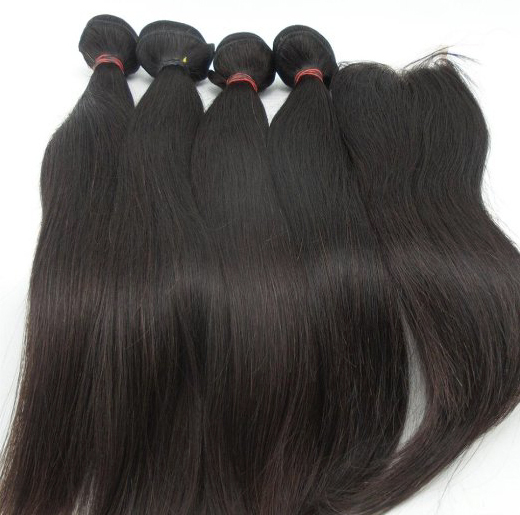 100% unprocessed virgin Brazilian hair extensions – each bundle from a single donor. 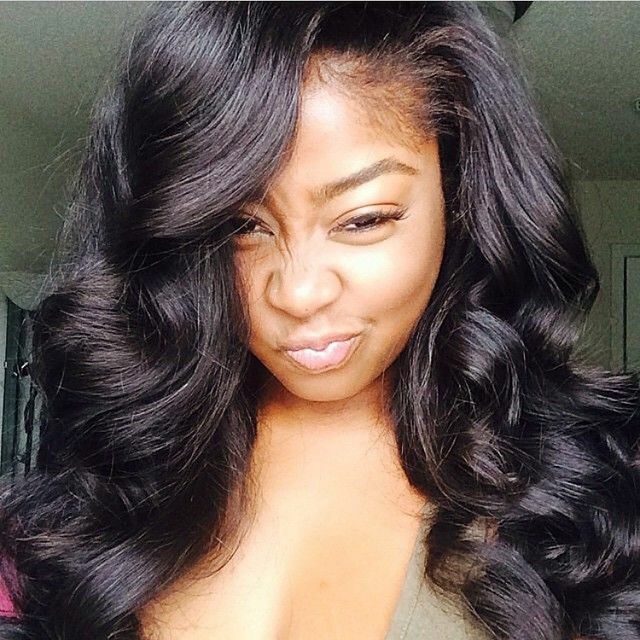 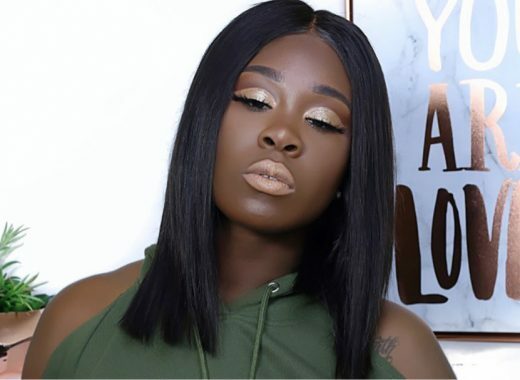 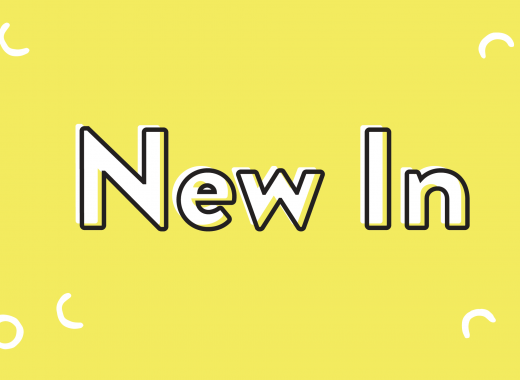 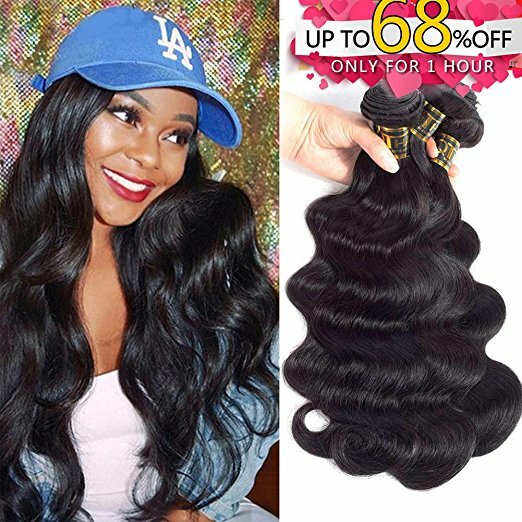 Are you new to purchasing Brazilian hair bundles? 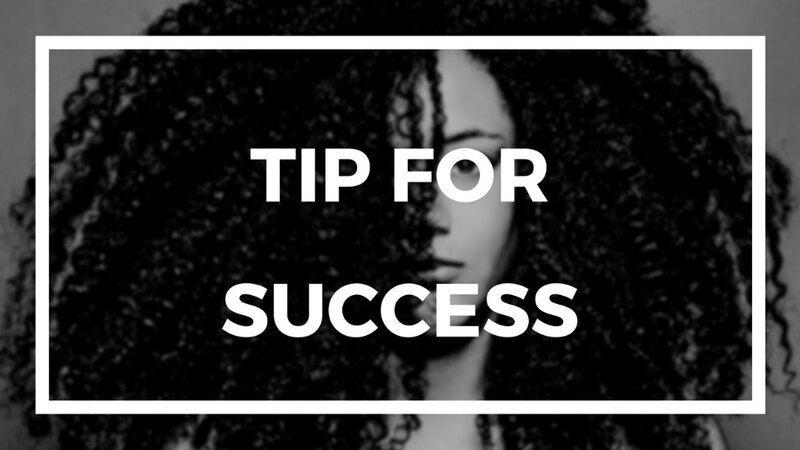 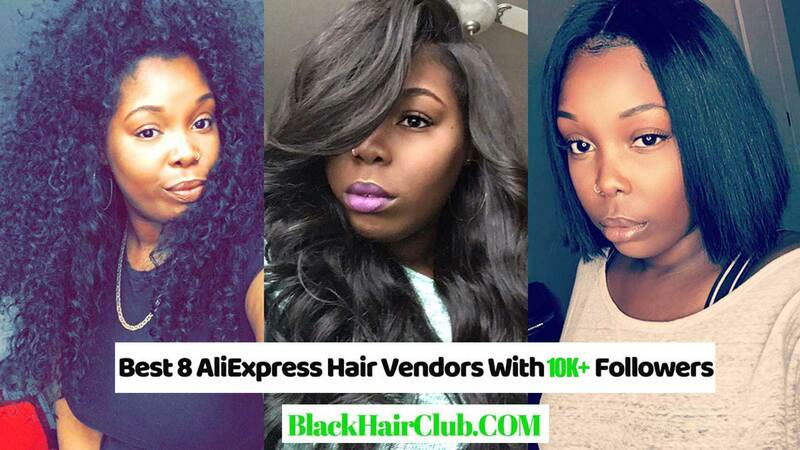 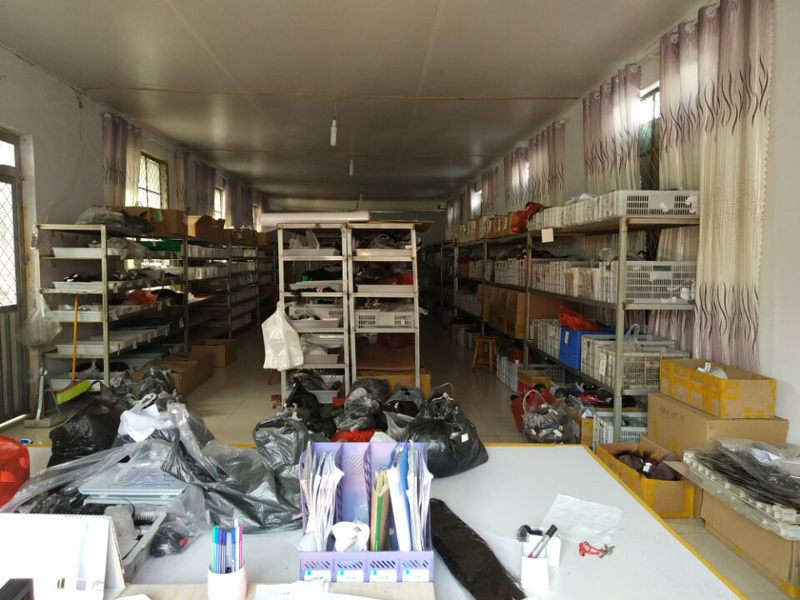 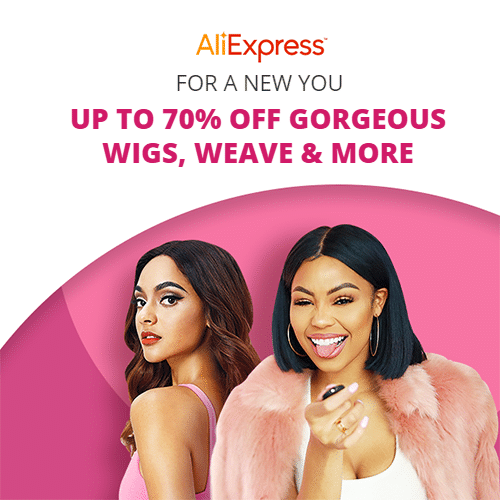 Read my guide to buying Brazilian hair extensions from AliExpress.